Everybody meet Kerrice! 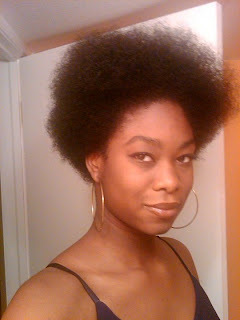 She is my brother's GF and has been transitioning to what is now fully natural hair. My brother, after seeing my journey, and simply being there throughout our youth understands fully what it means to stop changing our hair. He's encouraged and celebrated her decision, and is one of the few people in her close circle who has done so. 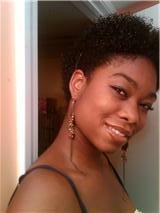 Despite all the negative feedback she has persevered and embraced her natural hair. She is beautiful! Congrats Kerrice. Read her story in her own words below. A: Honestly, perms were getting expensive and I didn’t feel like spending so much money getting my hair done. 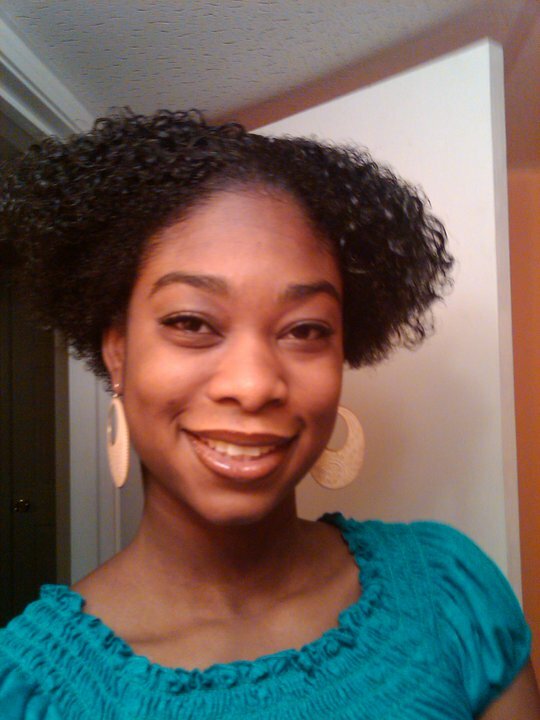 With encouragement from the BF and curiosity I decided to begin my natural hair journey. When did you BC? 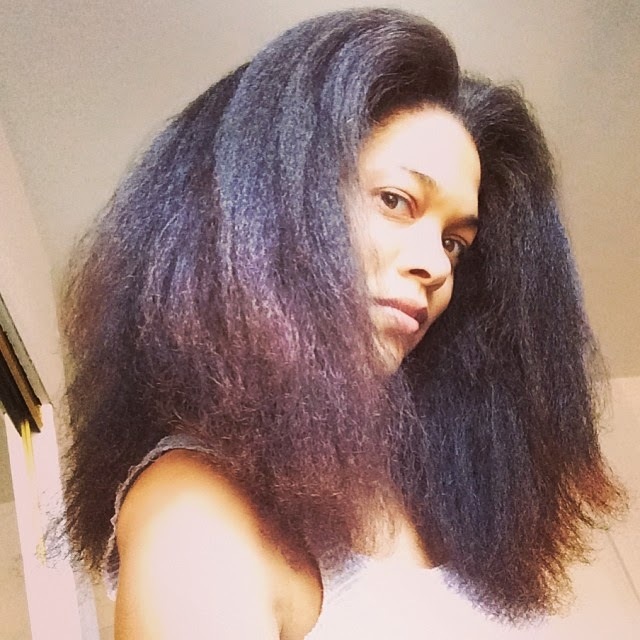 How did you react to your natural hair? 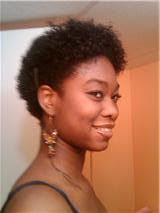 I never did a BC, I grew my perm out and trims the ends every few weeks until all my relaxed hair was gone. 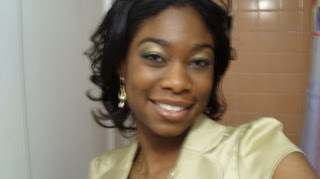 I loved my hair! It was curly, thick, and most of all healthier. I don’t have a set in stone routine yet, I'm still figuring out what works best for my hair. As of right now, I'm co-washing once a week and trying different conditioners and products to see how it works with my hair. When I find out what works best I'll be sure to update you! Fierce! It still boggles my mind sometimes how people can be so negative about something so beautiful and natural -- voluptuous hair. Thank God for the supportive loved ones. She looks fantastic! The natural look really makes your eyes look amazing! Very pretty! Don't worry about the naysayers...you're hair is beautiful and as you learn more about your hair they will jump on the bandwagon and be hatin anyways! lol Good luck in your journey! 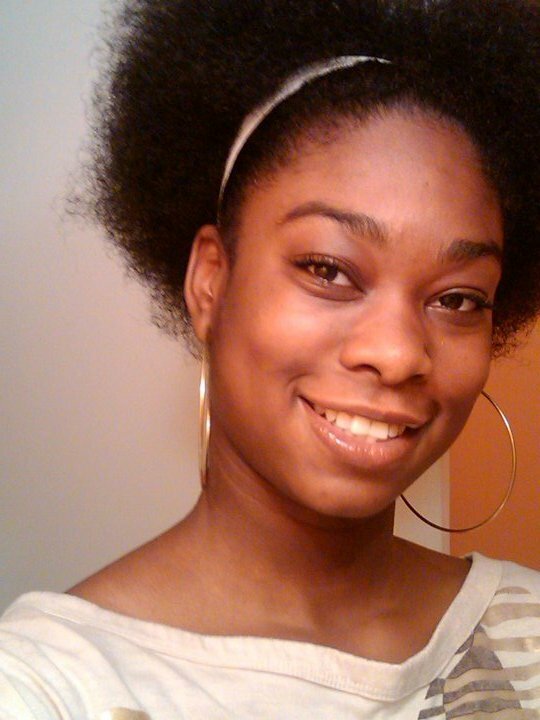 the natural hair looks dope! it really suits your face perfectly.